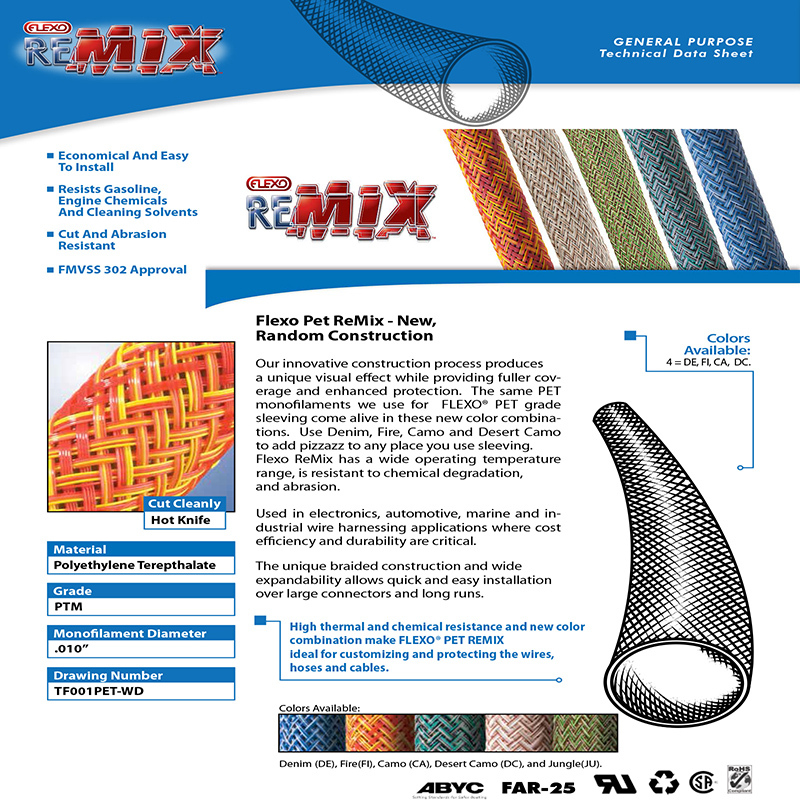 In Flexo reMix, our innovative construction process produces a unique visual effect while providing fuller coverage and enhanced protection. 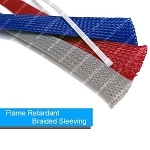 The same PET monofilaments we use for the Flexo PET grade sleeving come alive in these new color combinations. 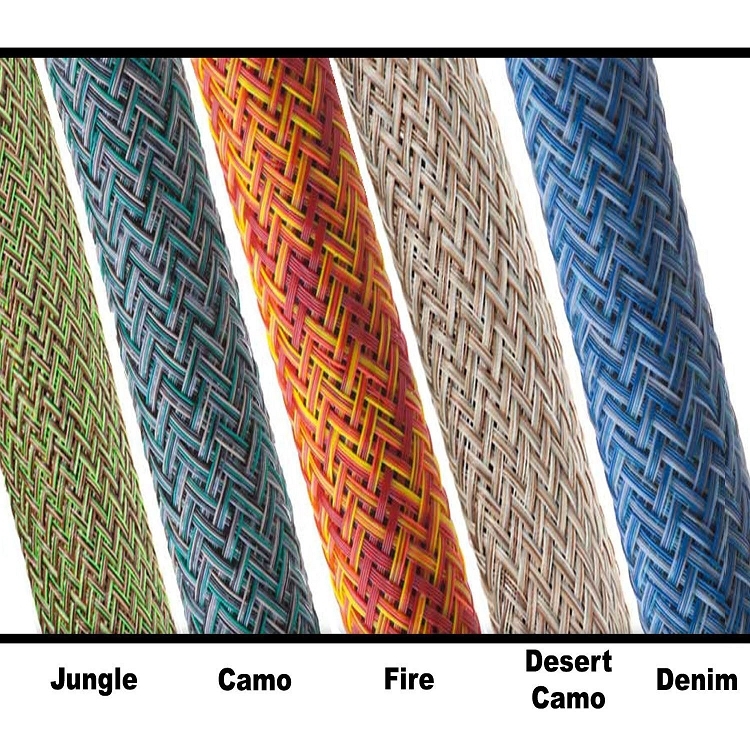 Use Denim, Fire, Camo, Desert Camo And Jungle to add pizzazz to any place you use sleeving. 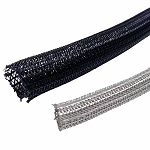 FLEXO PET REMIX (PTM) is braided from 10 mil polyethylene terephthalate (PET) monofilament yarns. 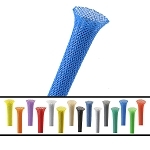 The material has a wide operating temperature range, resists chemical degradation, UV damage and abrasion. 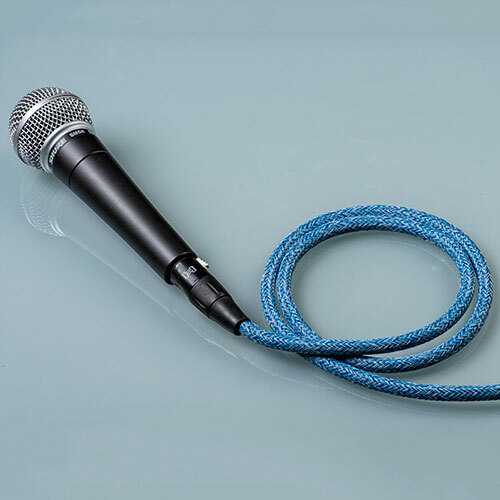 Product looks great. Shipped fine and in good order.